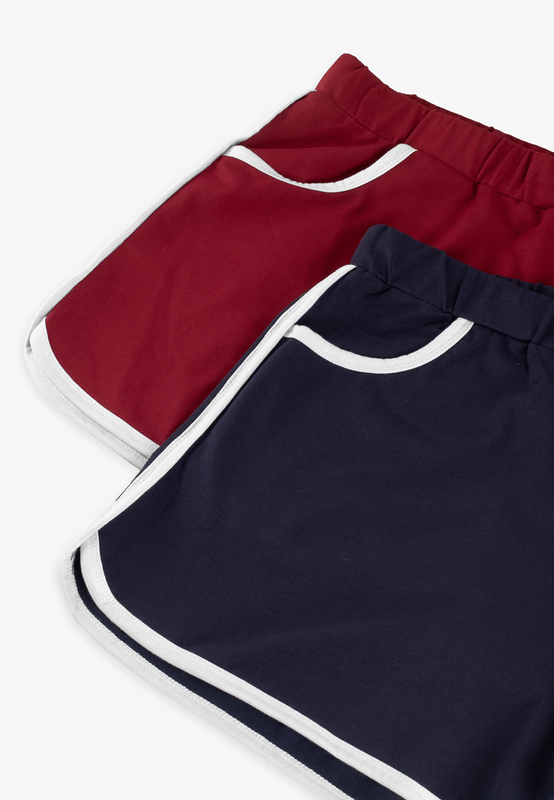 The 70's are back in trend - with these white-trimmed shorts, stay ahead of the cool kids in comfort and style. Thanks for your feedback sis much appreciated. Yeay. . So happy with my new shorts. .